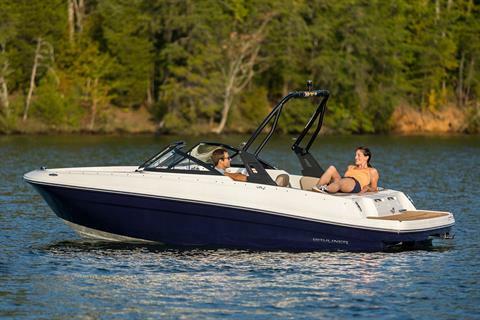 The VR4 is easy to tow, launch and store—and really fun to use. 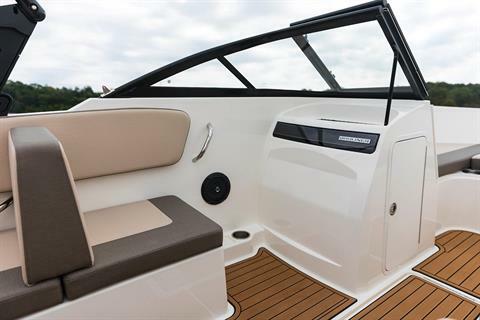 The smallest VR Series model delivers plenty of interior space thanks to our BeamForward™ design, which carries the full beam further forward for more comfort and capacity than traditional pointed bows. 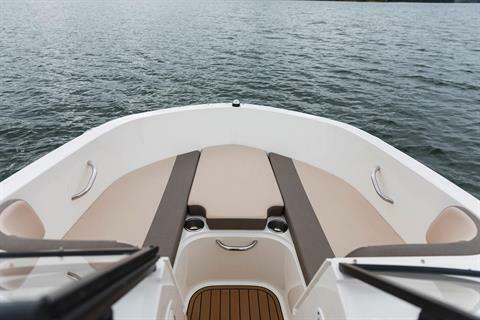 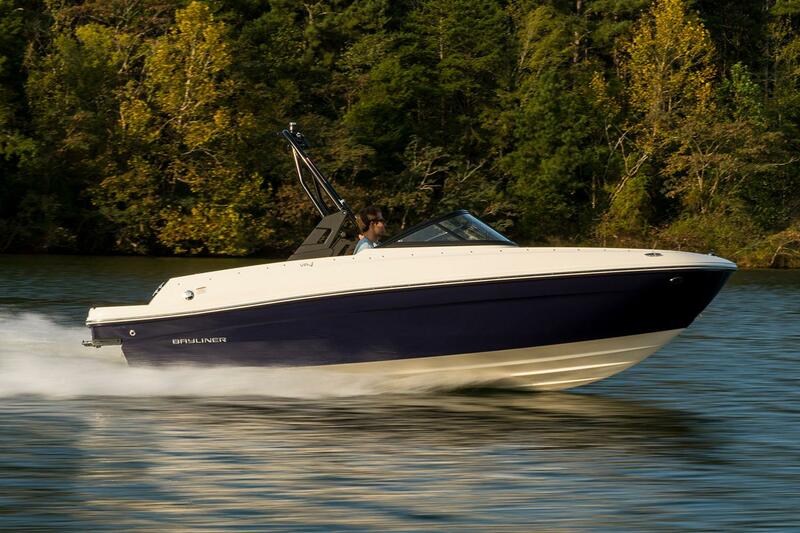 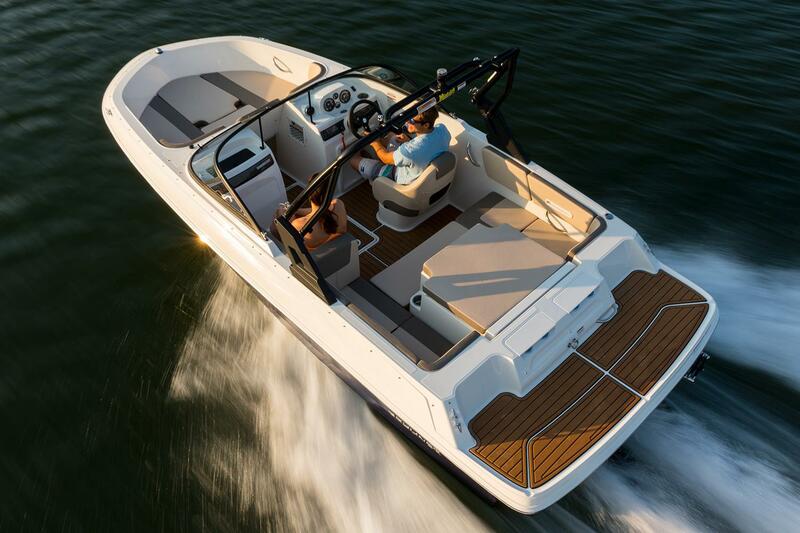 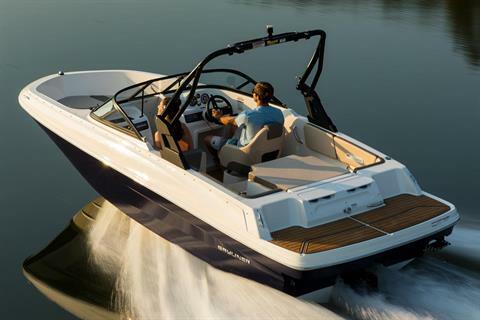 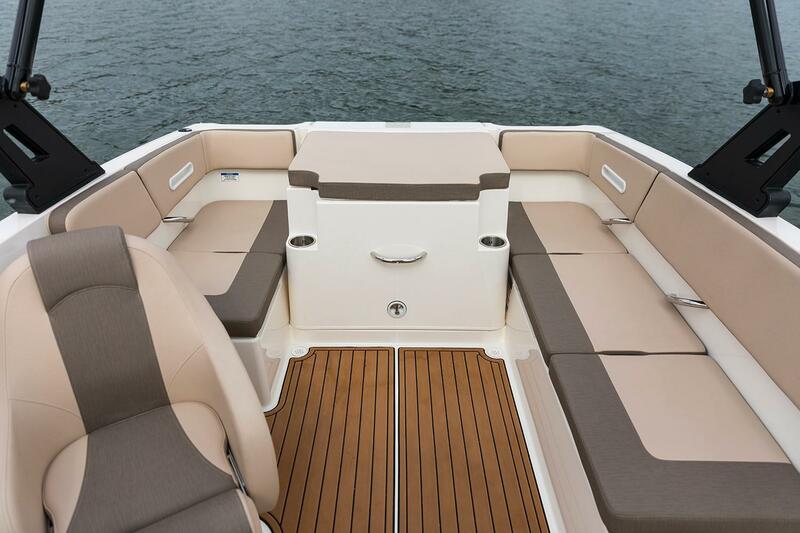 Our AftAdvantage™ design increases the rear seating area by shifting it to the aft-most point of the running surface, allowing the swim platform to extend beyond that. 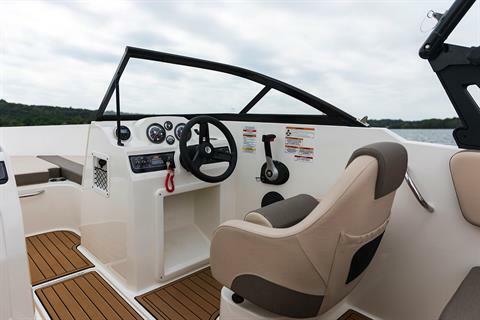 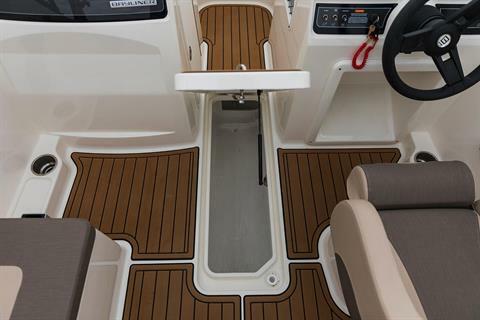 That means more room for comforts like movable backrests for versatile seating configurations, available bow wind block and optional filler cushion that together create an additional bow seat, optional sun pad cushion inserts that expand the sunbathing area, and plenty of convenient storage throughout.